Is it love before respect or respect before love? 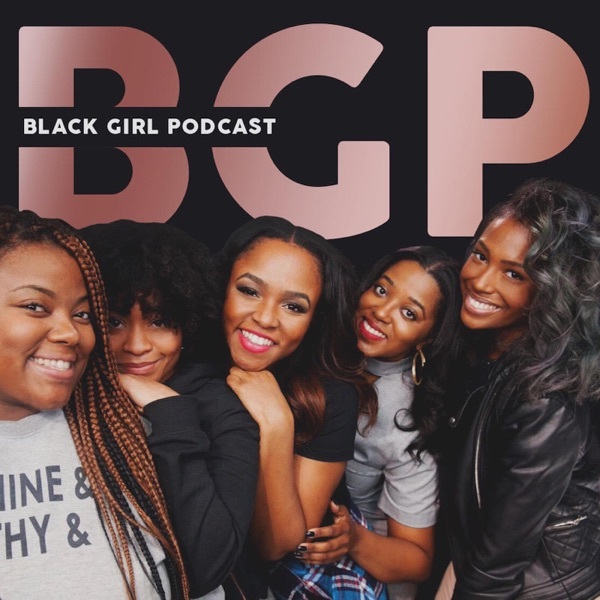 BGP discusses the 'PEMDAS' of loving your significant other, and dive into Jay Z's 4:44. The ladies also take a surprising position on the Blac Chyna v. Rob Kardashian scandal and get real about body imaging/sculpting & more!